Posted by ibn1brahim in 036. 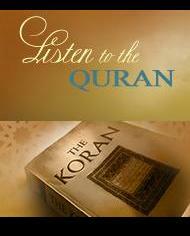 Surah Yasin, Islam, Islam Muslim, Maher al-Mueaqly, Prophets, Qur'an, Reciters, Videos. Ye, I know it seems like a hard name to pronounce, but check out his recitation, mashaAllah. I heard he’s led prayers in Makkah and Madinah. The translation can be hard to see at times, so check it out here. Posted by ibn1brahim in 036. 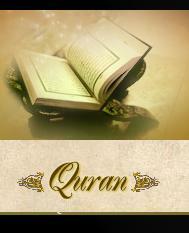 Surah Yasin, Ahmad Saud, Islam, Qur'an, Suwar, Videos.